The Q800 is the latest release from Thinkware. Recording in 1440p QHD, the Thinkware Q800 is Thinkware's best camera yet, both in terms of features and recording quality. Please note that this packages come with a 16GB Micro SD card as standard. Supports micro SD cards up to 128GB. 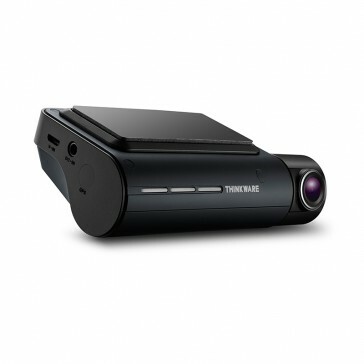 The Thinkware Q800 has an 140° field of view, which when paired with the new Sony Exmor R Starvis sensor ensures that full HD 1440P video footage is crystal clear. Along with the new sensor, the Q800 also has super night vision 2.0, which makes your recordings high quality even in low-light areas. 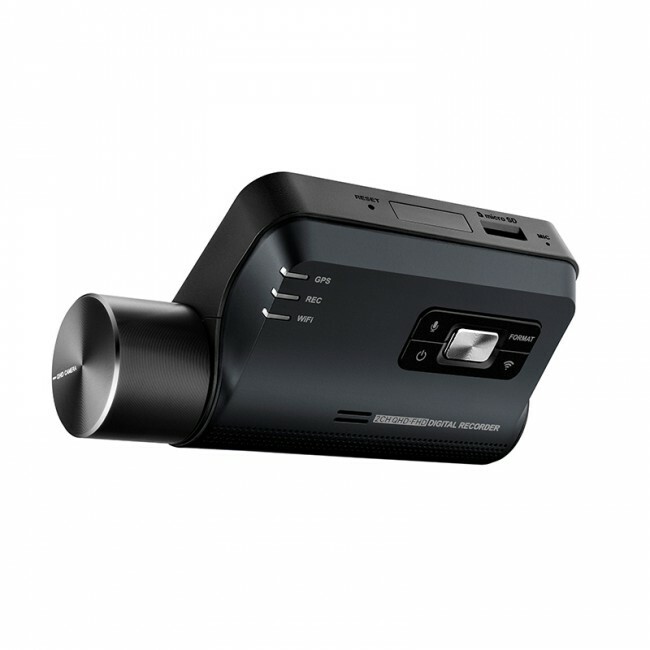 The Thinkware Q800 also has four different recording modes: Continuous, Manual, Event and parking. The camera will switch between each mode automatically based on what is happening. When in parking mode you have one of two choices, either motion detection or time-lapse. When in motion detection the camera will only save video files when it has detected an impact or motion near the vehicle. If you opt for time-lapse the camera will record constantly at 2FPS, unless there is an impact then it will record at 25FPS. With built-in features such as GPS and Wi-Fi you are able to have speed and location data overlaid on your footage to show a more comprehensive view of what was happening at the time of the recording. Alongside this the Wi-Fi feature allows you to connect your mobile device to the camera. When connected you can view and download previously recorded footage, watch the camera live and customise the settings. The Q800 has a wide range of safety features, with the return on LDWS and FCWS alongside the new uFCWS and FVDW. These features ensure that you are alerted to any change in the road situation around you and increases your safety when driving. 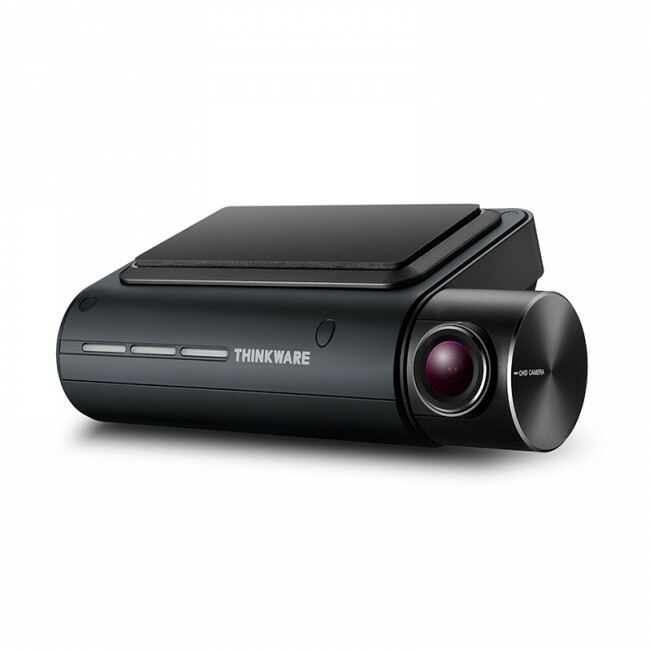 Additionally, the Thinkware Q800 has safety camera alerts, you will be given an audible warning when approaching an area that has a static camera or is a hotspot for mobile speed traps.